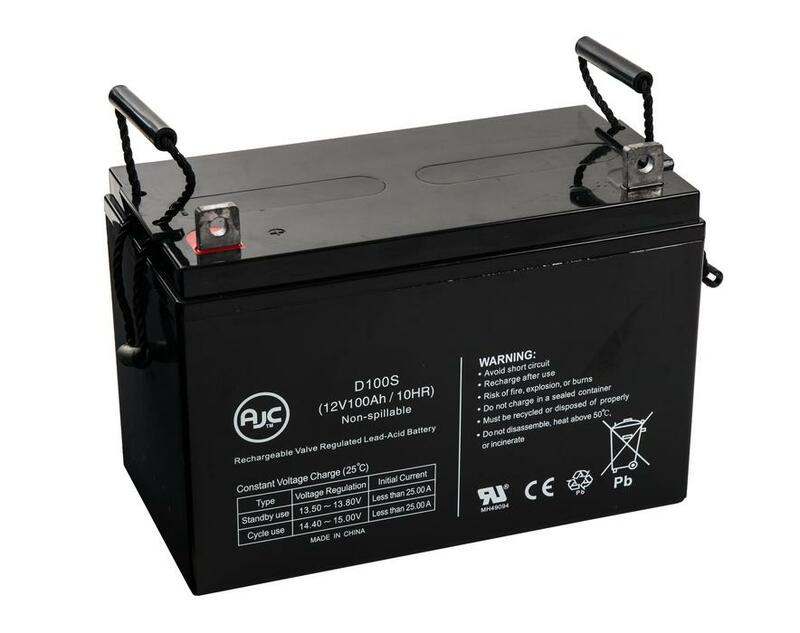 AJC® Battery is your one source supplier for dependable, affordable replacement batteries to keep your All Terrain Vehicles and Utility Vehicles running. 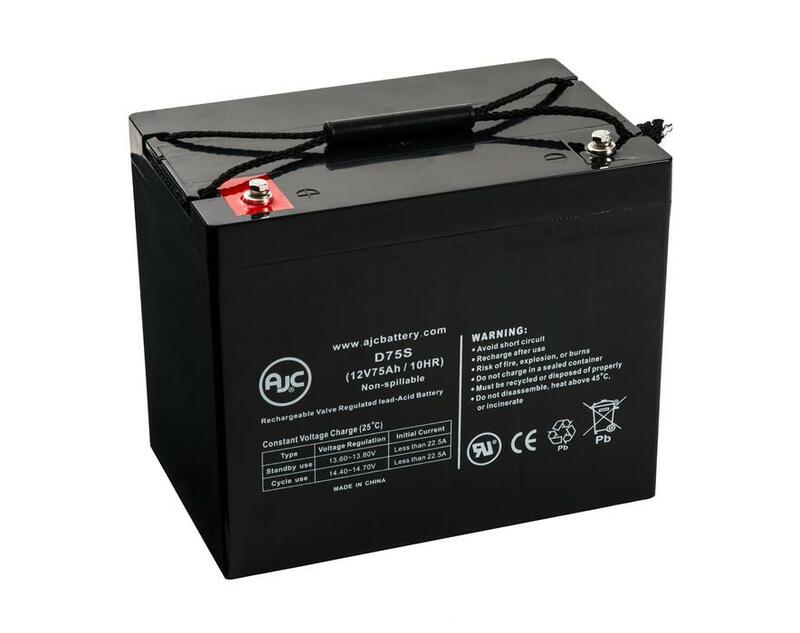 AJC® Battery manufactures and stocks ATV and UTV batteries for almost every ATV and UTV battery brand and model. When you need the vehicle to keep going, get the replacement battery you can trust to go the extra mile. AJC® Battery, a world leader in battery technology, manufacturers the highest quality ATV and UTV replacement batteries for the widest range of ATV and UTV manufacturers in the battery industry. 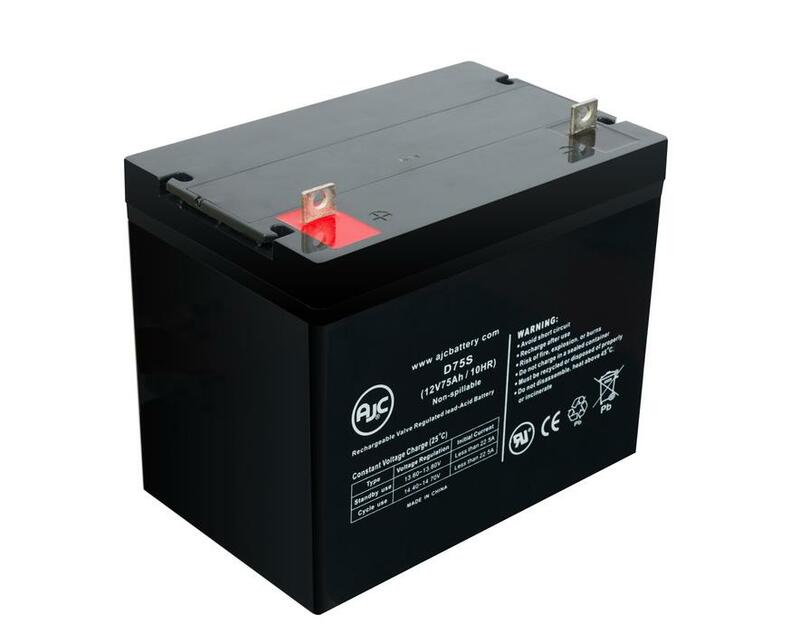 All AJC® Battery ATV and UTV batteries utilize the highest quality, absorbed glass mat (AGM Battery) technology for prolonged life and superior performance. 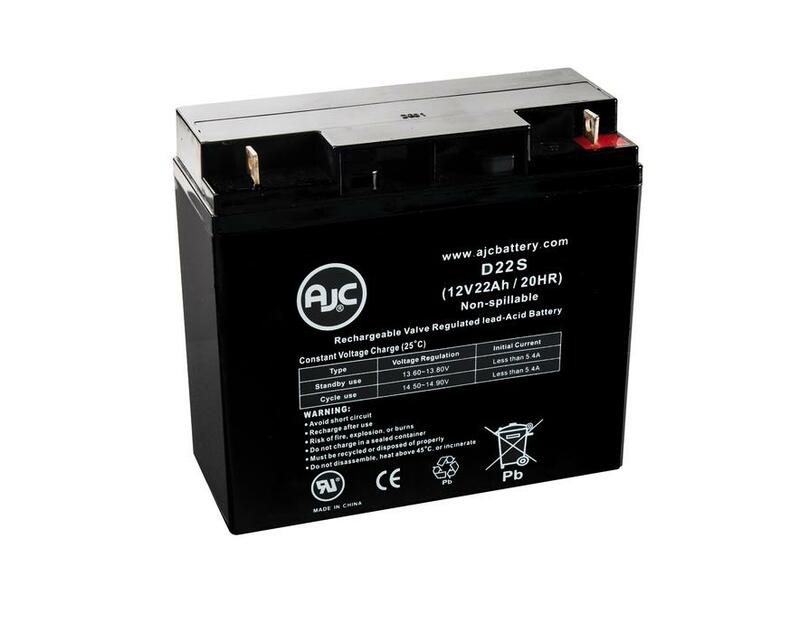 AJC ®Battery ATV and UTV batteries are delivered charged, sealed, maintenance free- ready for customers to install and use. 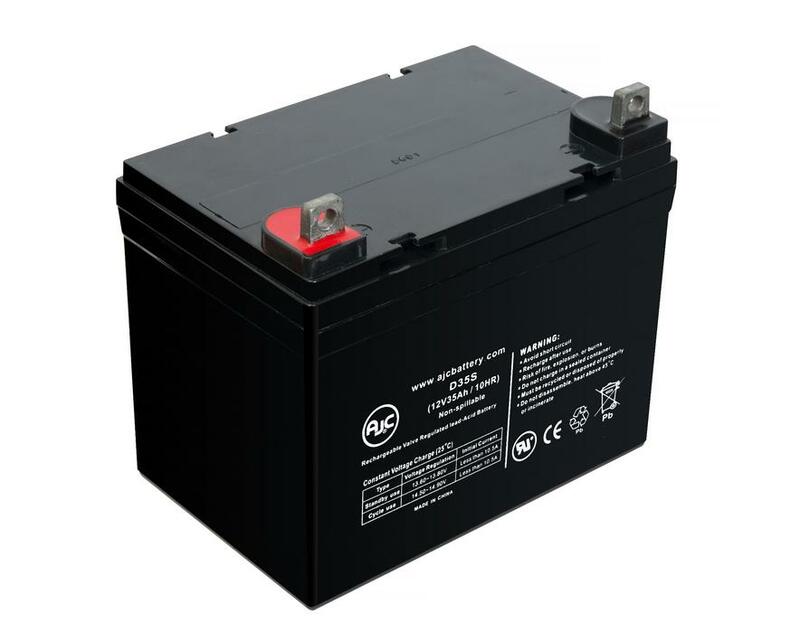 Below is our listing of exact OEM replacement ATV and UTV batteries that we provide. 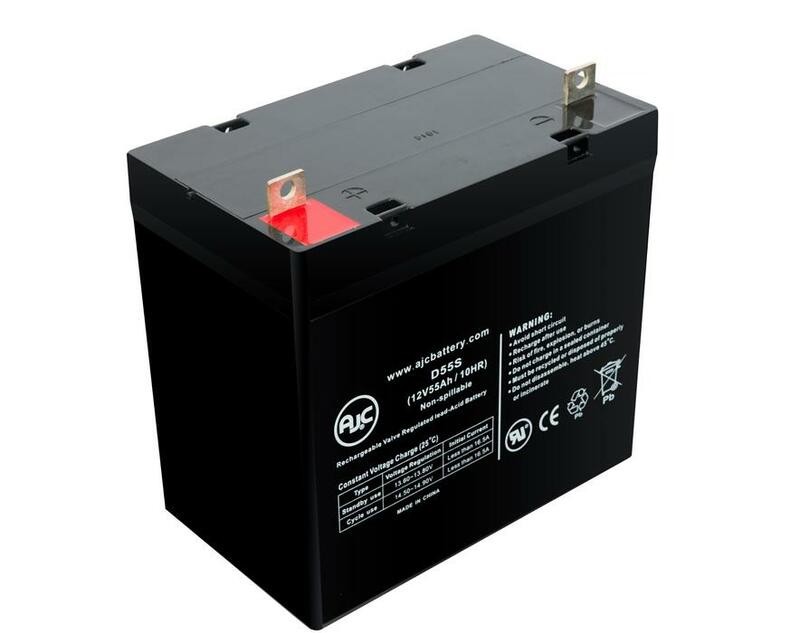 We can also provide customers with other battery technology and products that are not listed below, so please contact us today with any questions.